The Grove System is a popular plug-together approach for Arduino Development. Our adapters connect to Grove System plugs and offer connections to two Touch Toggle sockets. Touch Toggles can be used as direct inputs reading HIGH when the Toggle is green, and LOW when the Toggle is red. Momentary Touch controls are LOW when touched, and otherwise HIGH. Each adapter will connect two of our Touch Toggles or Mini-Cup Toggles. 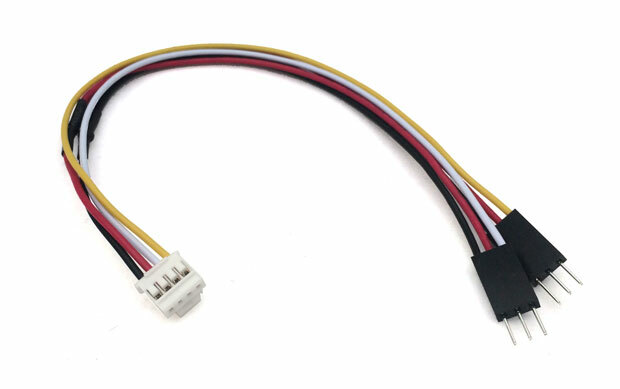 We offer these in single adapters and 4-packs.